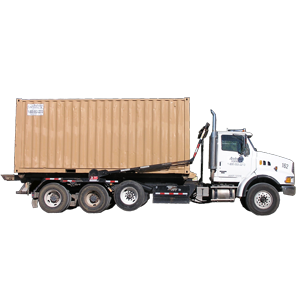 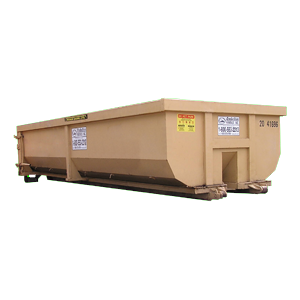 10yd Roll-Off Dumpster | Anderson Rentals, Inc. 10yd Roll-Off Dumpster – Anderson Rentals, Inc.
Have a weekend project, but need somewhere for debris? 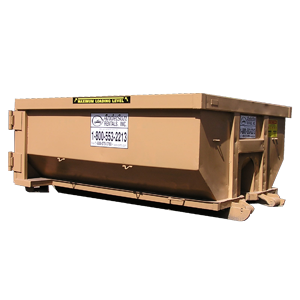 A 10-yard roll-off dumpster could be your solution. 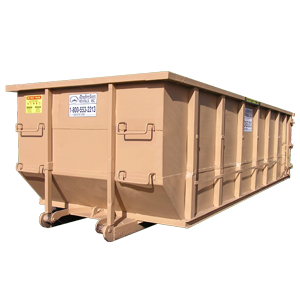 This size is just right for garage cleanouts and bathroom renovations. 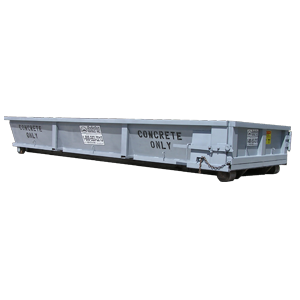 You can expect this roll-off dumpster to hold up to 2 tons of job site generate debris while fitting conveniently in your driveway.